- Guide holder for effortless, fast, right-angled sawing everywhere on site, without a vice. 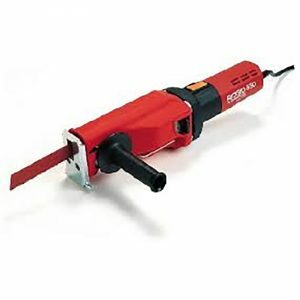 Also for universal free-hand sawing. Only 3.0 kg. Ideal for assembly, dismantling, repair. - Ideal for steel pipes and others. 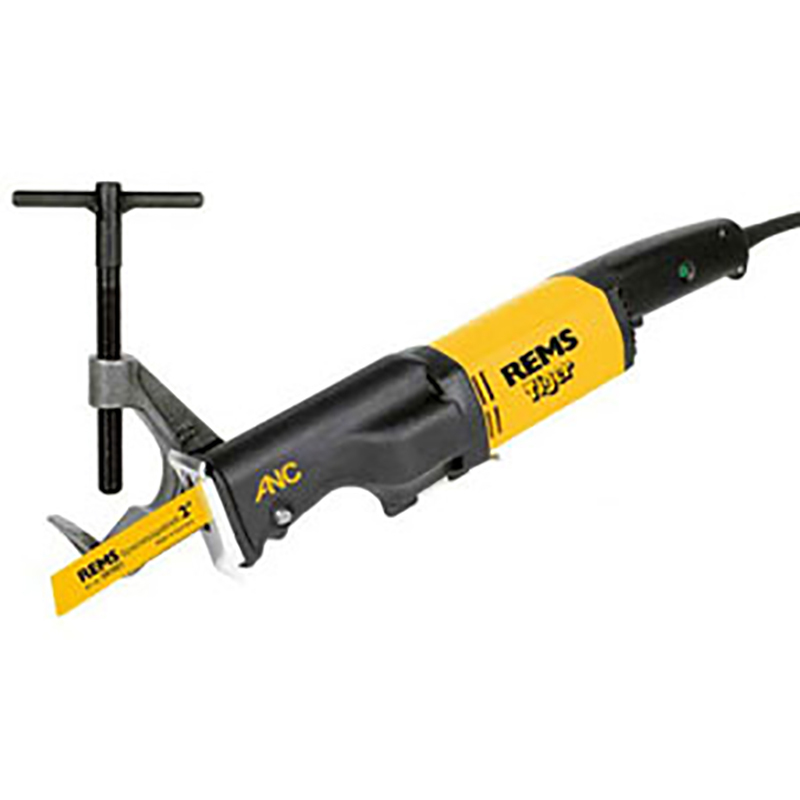 Portable, robust & lightweight reciprocating pipe saw. 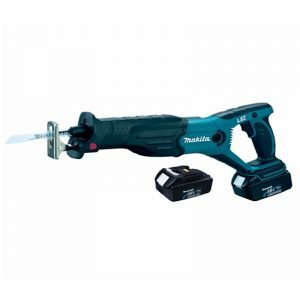 Comes with it’s own 2″ pipe clamp, can cut pipe up to 6″ with correct size blade. Hand Arm Vibration Guide: no more than 10 mins continuous use (Caution).